Quality Standards: ASTM D5250-06 and EN455 standards. 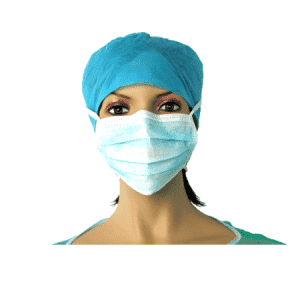 The disposable Vinyl glove is polyvinyl chloride-based glove products with anti-static properties. 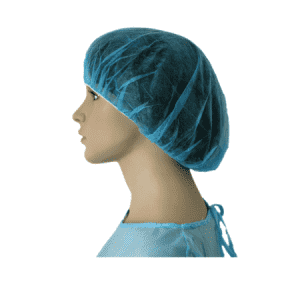 Smooth gloves, no color, no impurities, no taste, uniform colors, uniform quality. 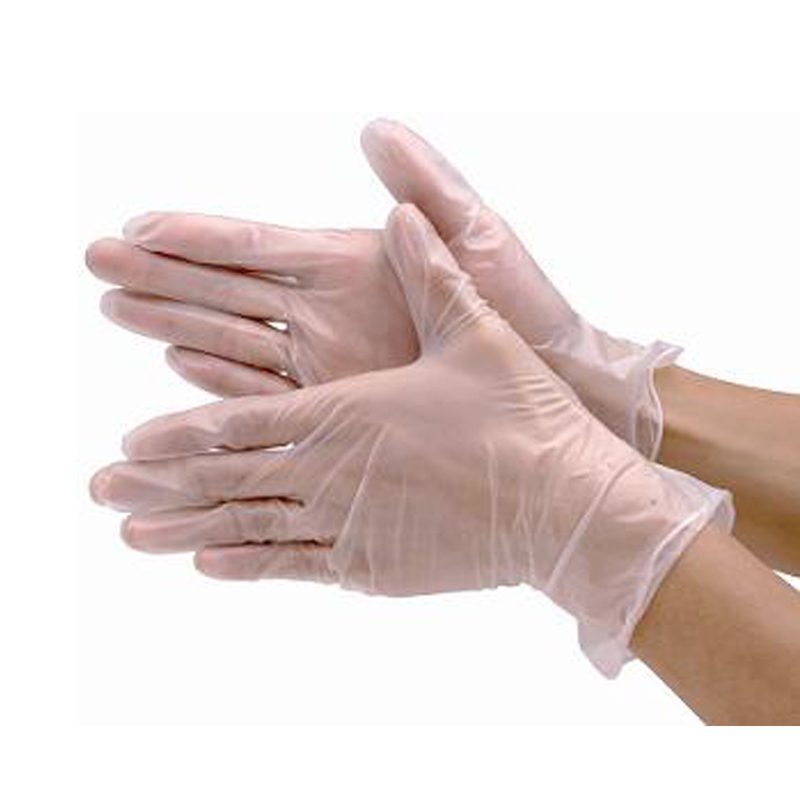 Disposable vinyl gloves are polymer disposable plastic gloves and are the fastest-growing products in the protective gloves industry. 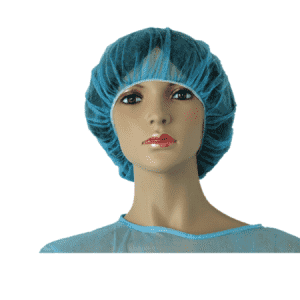 Because vinyl glove is comfortable to wear, flexible to use, do not contain any natural latex components and do not produce allergic reactions, medical staff and food industry service personnel all love it. 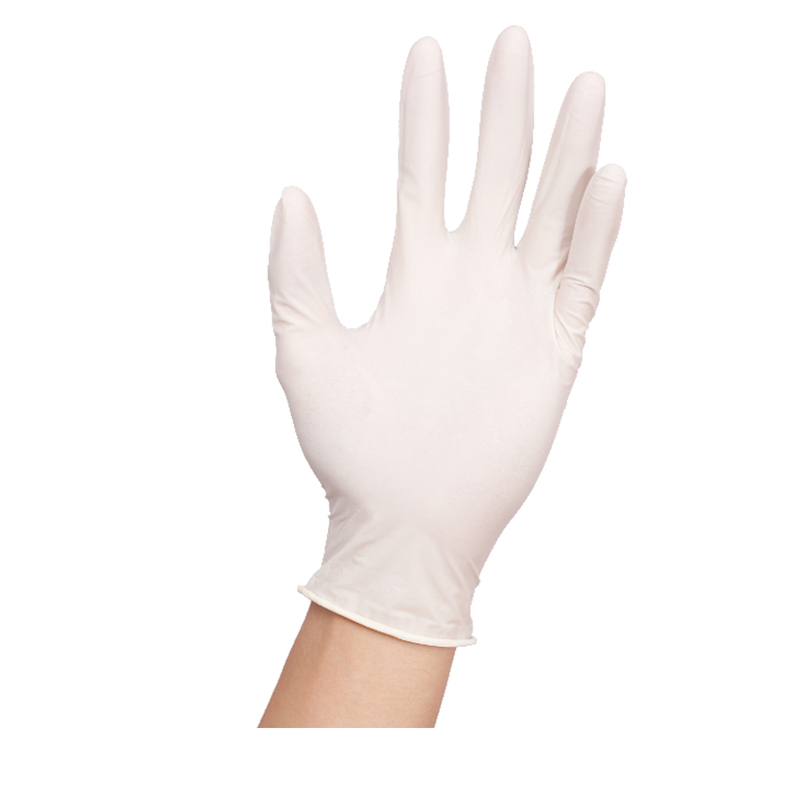 Vinyl glove with high-quality PVC materials, and both hands common, curled wrist. it’s no skin irritation, allergies. 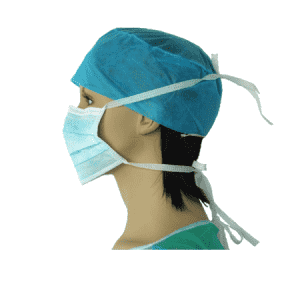 And vinyl glove with low dust and ion content, vacuum Dust-free packaging. so it’s suitable for clean room / clean room/purification plant/semiconductor, hard disk manufacturing, precision optics, optical electronics, LCD / DVD LCD manufacturing, bio-medicine, precision instruments, PCB printing, and other industries. 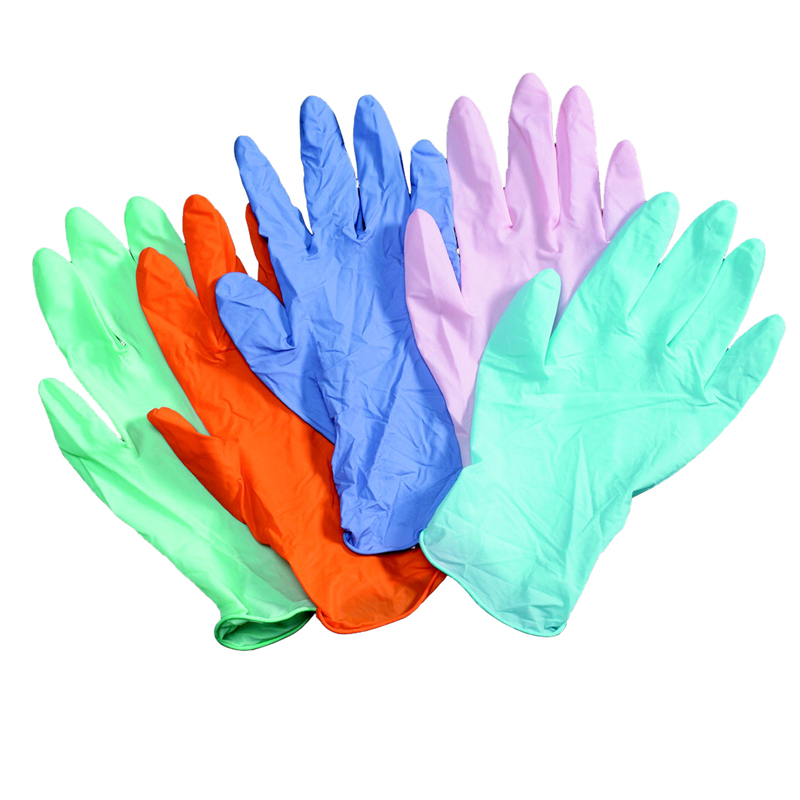 PVC gloves widely It is used for labor protection and family health in such industries as sanitary inspection, food industry, chemical industry, electronics industry, pharmaceutical industry, paint and coating industry, printing and dyeing industry, agriculture, forestry, and animal husbandry. Vinyl gloves do not contain allergens, no powder, low dust emission, low ion content, no plasticizers, esters, silicone oil, and other components, have strong chemical resistance, good flexibility and tactility, and are easy to wear and comfortable. 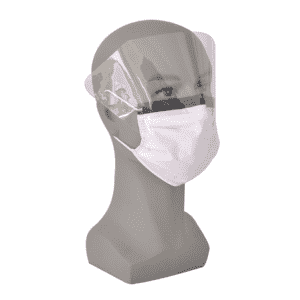 Anti-static properties can be used in a dust-free environment. Features: 1. Resistant to weak acid and weak base; 2. Low ion content; 3. Good flexibility and tactile sensation; 4. Suitable for semiconductor, LCD and hard disk production processes. 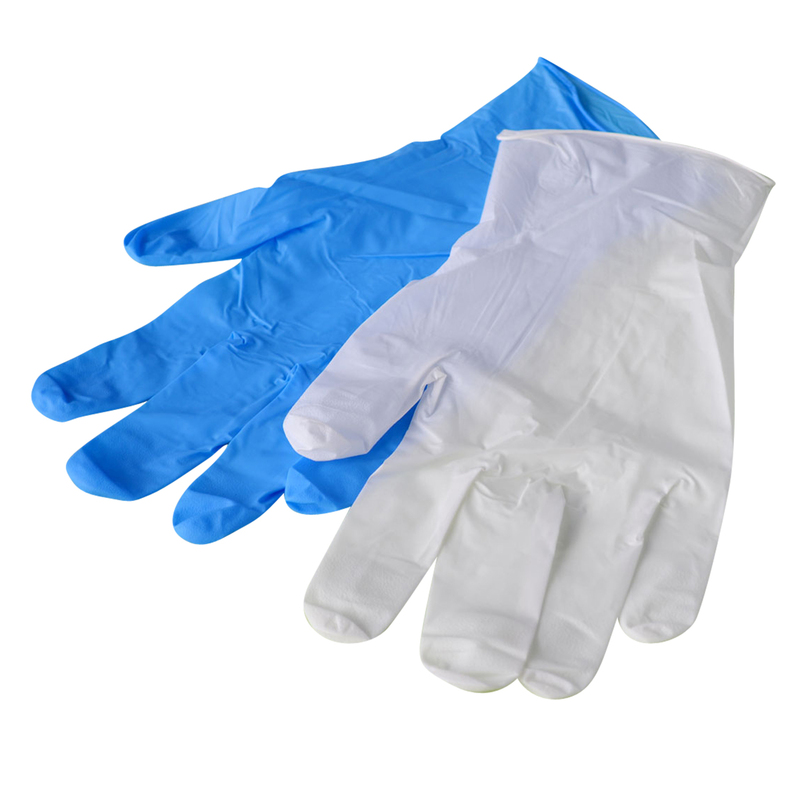 Vinyl glove PVC Glove provides complete hand protection for a variety of applications. 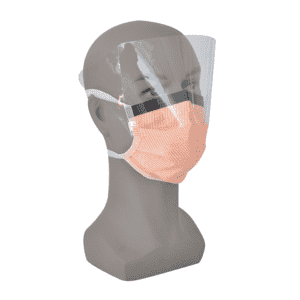 They are formulated from synthetic components and soft PVC material. 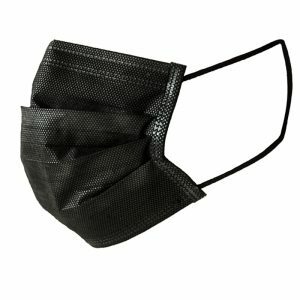 They are latex free and provide a relaxed fit to wear comfortably. There are five colors available, including blue, green, red, yellow, and black. 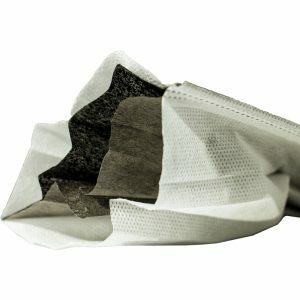 It consists of powder and powder-free gloves in five types, namely extra small, small, medium, large, and extra large, which classified into two grades, including food grade, and industrial grade.